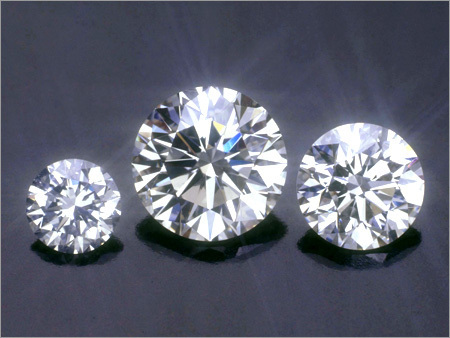 We are an independent diamond, colored gemstone, and jewelry appraisal agency serving the general public in pre-purchase and owner matters. We also serve insurance agencies and carriers, law firms, banks, charitable organizations and all other individuals firms and societies. We will speak at your school, civic group and at seminars. We regularly attend professional seminars and trade shows to stay abreast of current market conditions and gemological information. 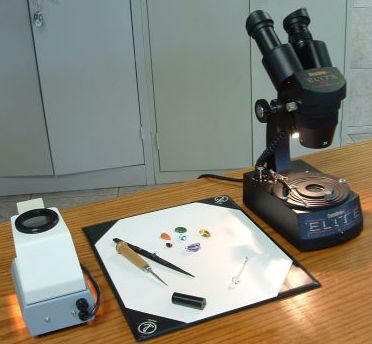 We maintain a fully equipped gemological laboratory for gem identification and grading.